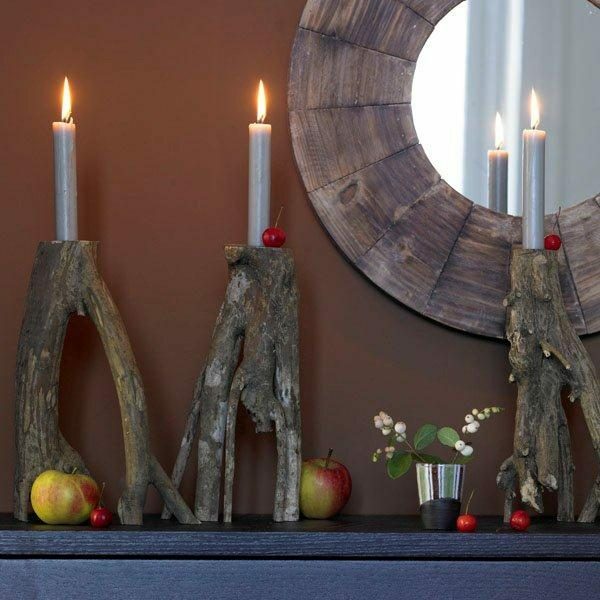 Autumn has arrived and we spend more time at home and need more comfort and warmth. 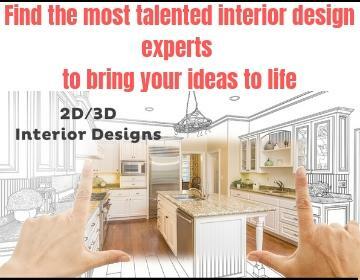 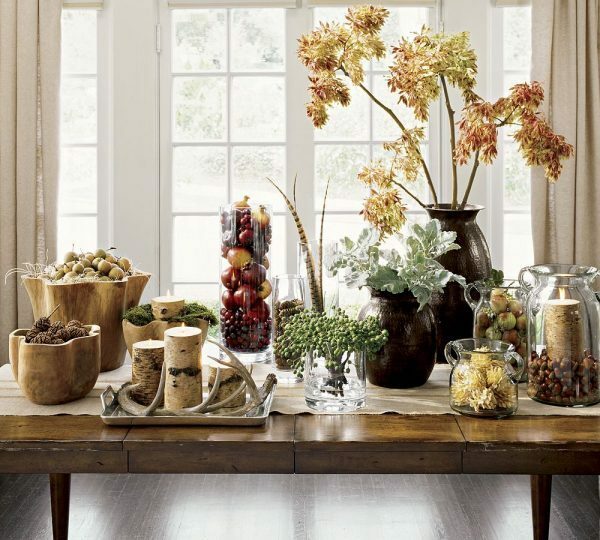 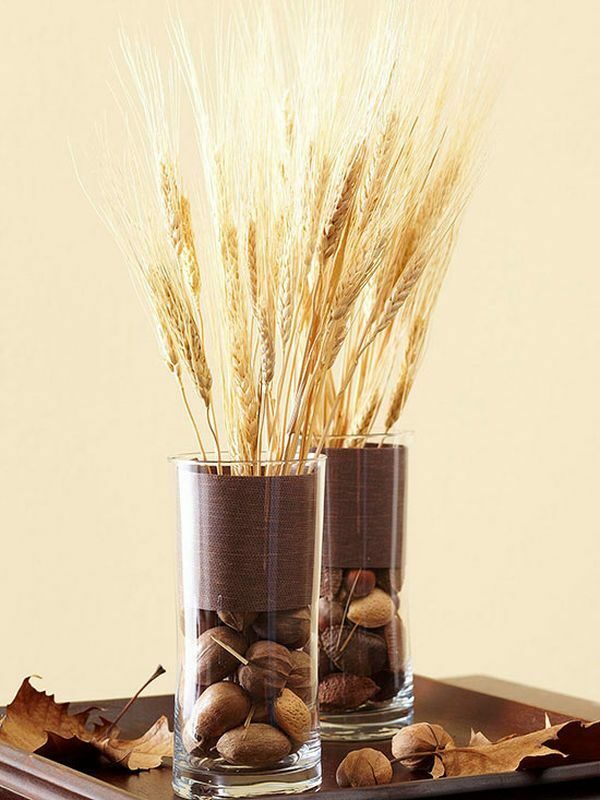 Autumn is rich with palette of colors, which includes shades such as orange, red, brown, yellow and purple … One of the main features of home decoration in the fall is the use of natural elements such as natural wood, pine cones, apples, pumpkin, branches, and leaves. 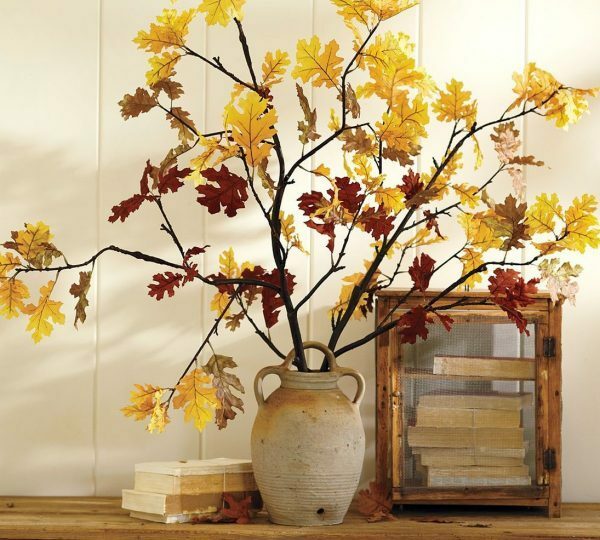 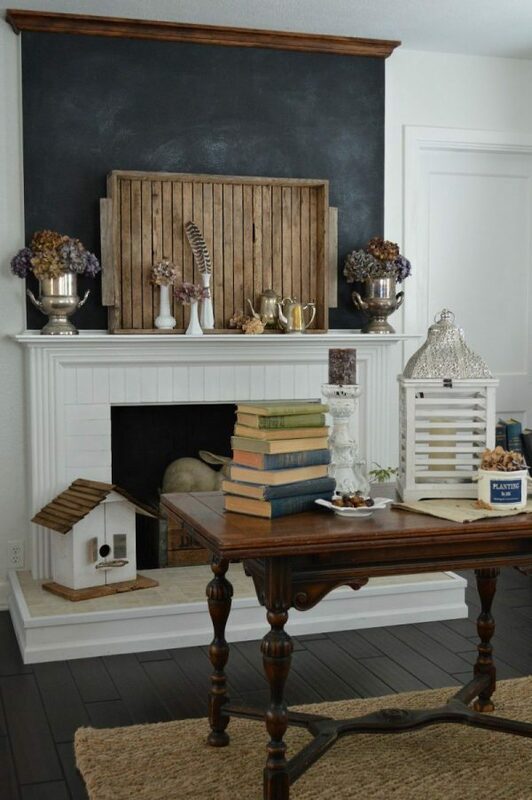 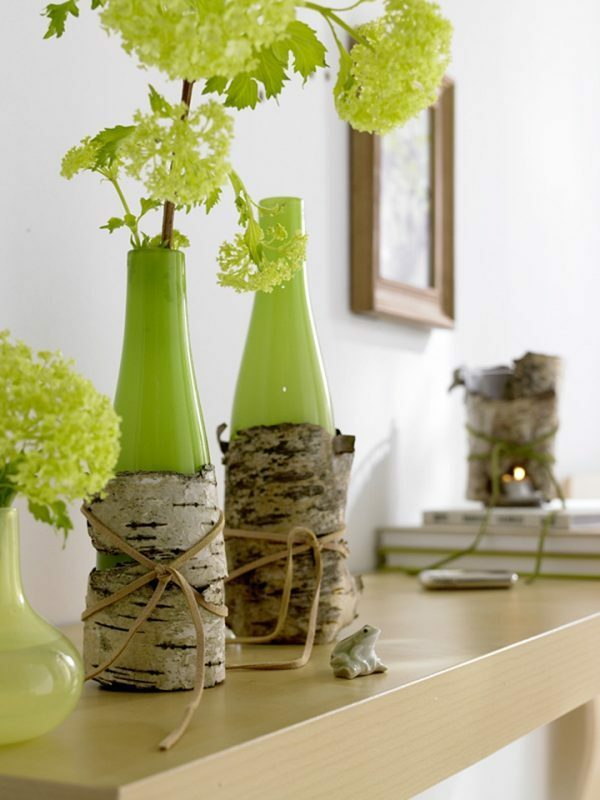 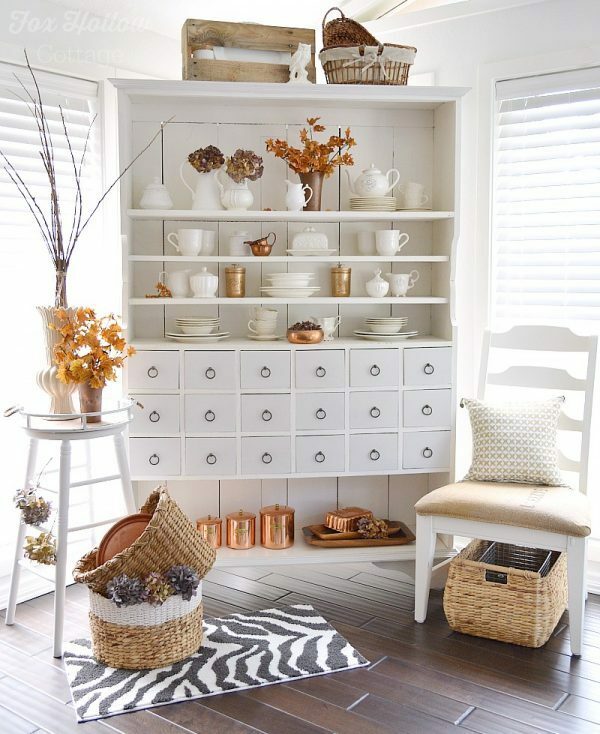 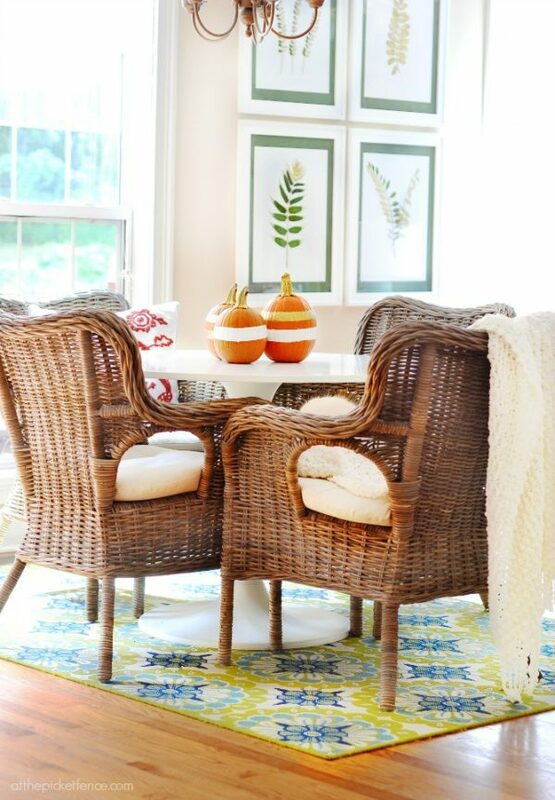 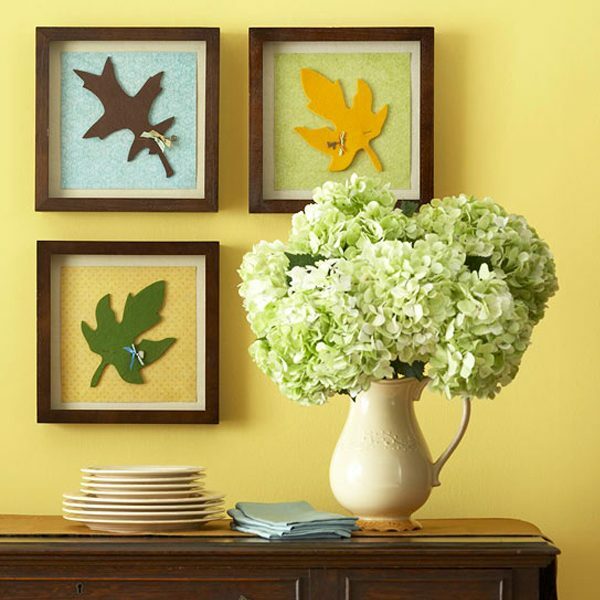 Take a look inspiring fall room decor ideas below and make your own cozy autumn corner!